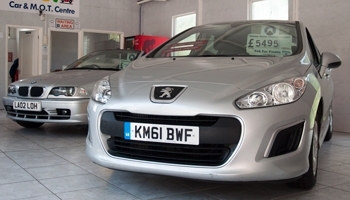 Welcome to the new and refreshed AssetCar.com website, bringing you our latest range of Quality used cars. 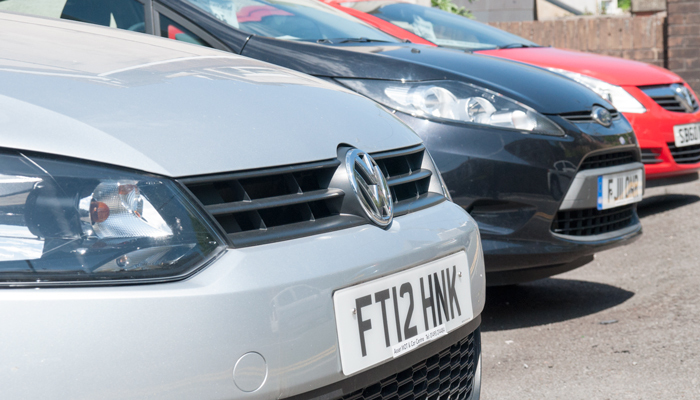 We’re a local family run business with years over 40 years of experience. 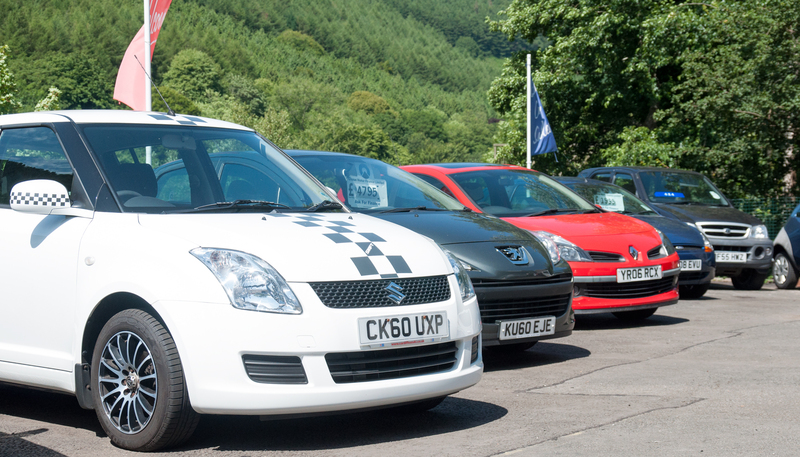 Whether you’re looking for a Quality used car, in need of servicing or MOT then please give us a call and we’ll be happy to accommodate. Browse through the selection of vehicles that have recently been added to our stock. 2016 (16) Nissan Qashqai Diesel Hatchback 1.5 DCI Acenta (Smart Vision Pack) 5 DR – ZERO Road Tax,10,000 miles . 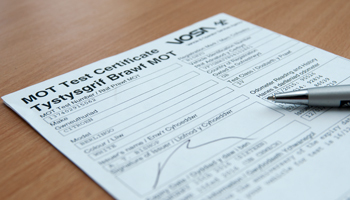 At Asset we pride ourselves on delivering a quality MOT and inspection of your vehicle. 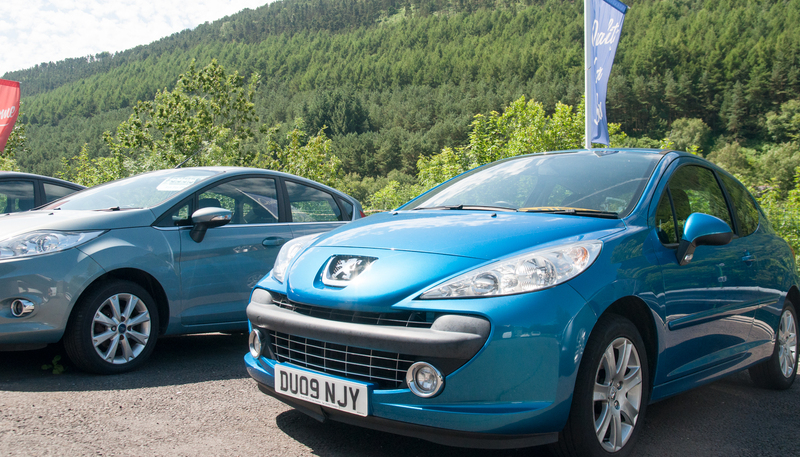 Finance deals that won’t break the bank and put you in a quality used car.